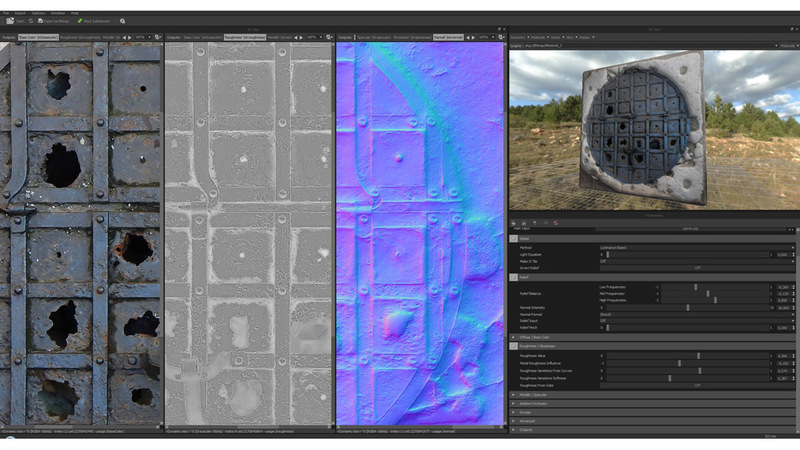 Bitmap2Material 3 is an incredibly powerful tool that helps you generate full, seamlessly tiling materials from any bitmap image, right within your favorite DCC tool & game engine. 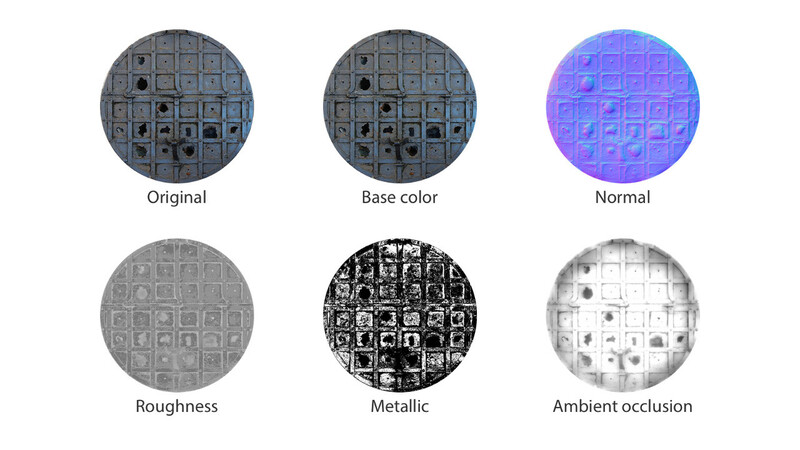 This includes PBR (Physically-Based Rendering) channels, based on the most accurate conversion algorithm out there. 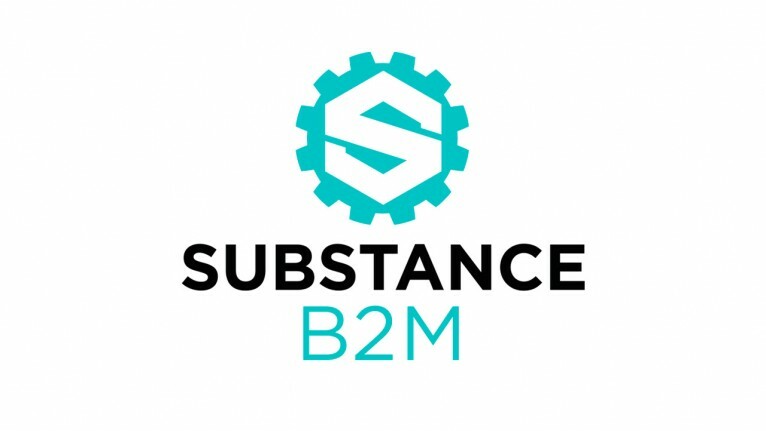 Substance Painter is a 3D Painting application with never before seen features and workflow improvem..